Bright, TOP FLOOR 1 bdrm, 1 bath unit in centrally located Dorchester Circle. Quiet, eastern exposed onto the courtyard. RENTALS ALLOWED, currently tenanted (tenant would like to stay) please inquire for tenancy details. 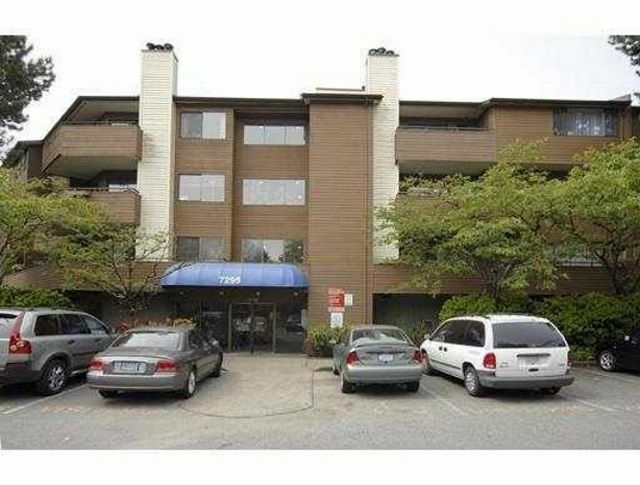 Close to all amenities: steps to bus, walk to the Canada Line, new City Centre Pool, Seniors Centre and Community Centre. A great opportunity in the heart of Richmond.